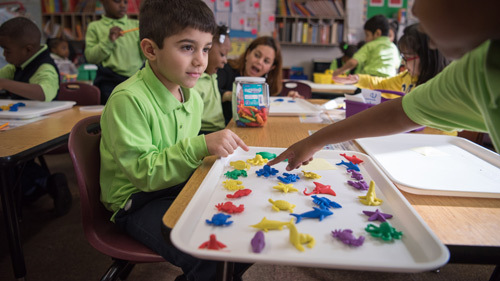 Learning is a lifelong process that extends beyond the walls of the classroom. 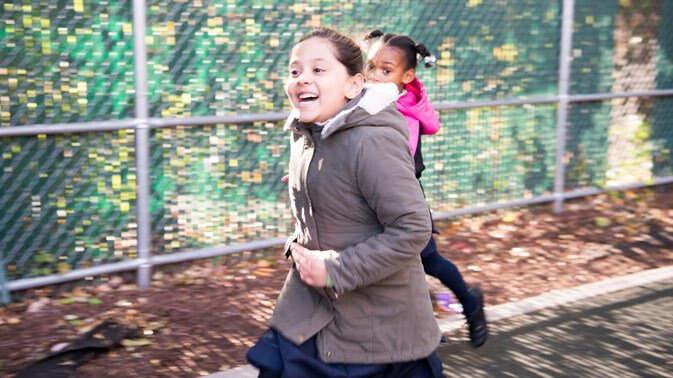 At Brooklyn Dreams Charter School, children can explore their interests, learn new skills and make new friends through a variety of extracurricular activities. Students and families are invited to join us and celebrate diversity. Our cultures are shared with music, food, history and fun! Members of this club get an intro to theater arts and learn about acting, play production and stage work. 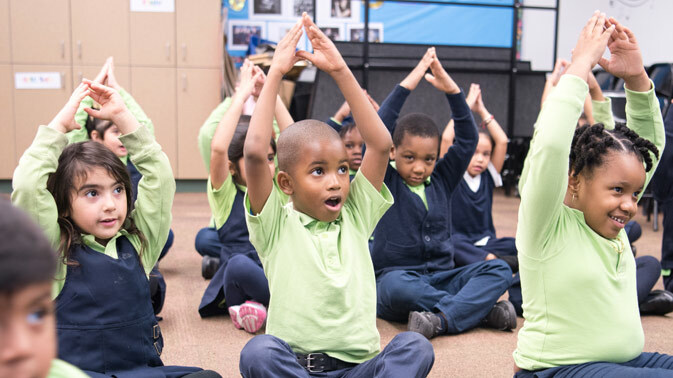 Yoga can be a great way for students to increase health and concentration. This class includes stretching, posing, and breathing exercises. We encourage critical thinking with S.T.E.M. - science, technology, engineering, and mathematics. We believe this is just the tip of the iceberg to supporting multi-discipline innovation. 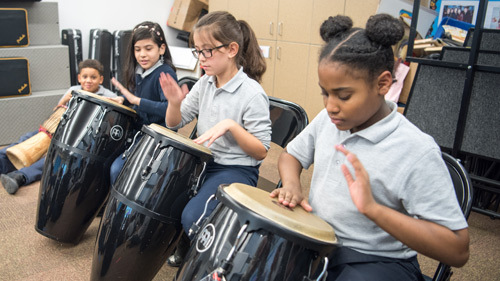 We offer music classes for our scholars to express themselves through music and teamwork. Middle school students in band receive lessons in wind, brass and percussion instruments.